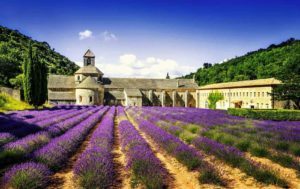 Provence evokes picture-postcard images of lavander fields,medieval hilltop villages,bustling markets and superb food and wine. 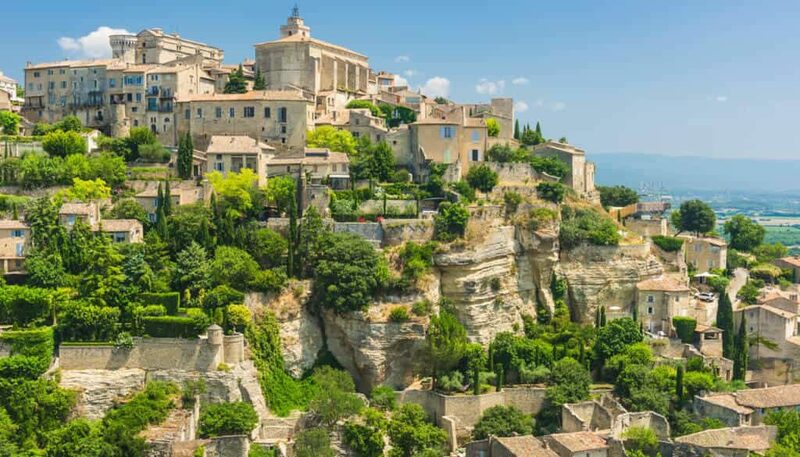 Less expected is Provence’s incredible diversity. 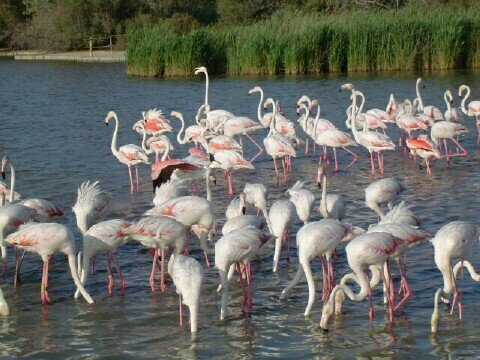 The Vaucluse and Luberon epitomise the Provencal cliche’.But near the mouth of the Rhone in the Camargue,craggy limestone yields to bleached salt marshes specked pink with flamingos,and the light,which so captivated Van Gogh and Cezanne,begins to change. Then,there is the serpentine Georges du Verdon, its pea-green water lorded over by half-mile-high limestone walls and craggy mountain peaks beyond. 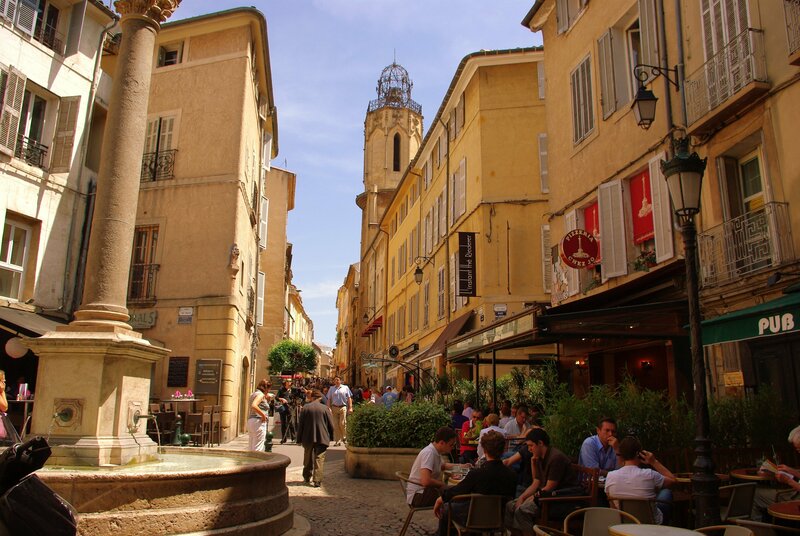 The regions’s other belle surprises are its cities: sultry Marseille and Roman Arles. Constant across the region is the food – clean, bright flavours,as simple as sweet tomatoes drizzled with olive oil and sprinkled with fleur de sel (sea salt) from the Camargue. We are both grateful for a lovely trip which exceeded our expectations. You must be very proud of the people who work for you. All the drivers, private tour guides and special events people where very punctual and professional. Rosaria was so delightful to be with. As a Sicilian, she gave us a true experience. Her cheerful, accommodating style was a breath of fresh air.In the future, we would like to holiday in Puglia or Croatia – so you will probably hear from us again.